Idea cellular today announced that it has set up around 1400 3G sites in Gujarat. Idea’s 3G services are now available in major cities like Ahmedabad, Surat, Vadodara, Rajkot and Gandhinagar besides 231 other smaller cities and towns in Gujarat. 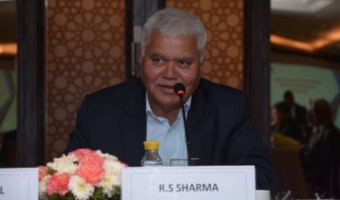 The operator has also made Roaming services available on 3G network across 18 circles in the country. 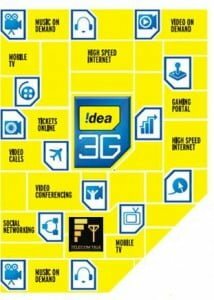 Idea’s 3G prepaid and postpaid from Gujarat can now roam across Mumbai, Maharashtra & Goa, Karnataka, AP, Tamil Nadu & Chennai, Delhi, Haryana, UP West, UP East, Bihar, Kolkata & West Bengal, Kerala, MP, Rajasthan, North East & Assam. Idea has also recently launched a Wi-Fi Router, which can connect upto 5 devices at a time.The USP of this Router is that it is portable and compact and multiple users can use it at the same time. To know more about Idea’s 3G services, and to check handset compatibility, customers can call Idea’s customer care helpline: 12345. 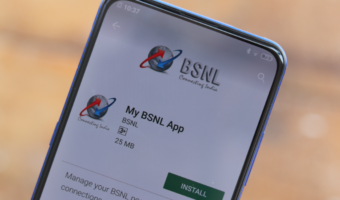 BSNL 3G Coverage is good but not provide maximum downloading uploading spped like private operators.